I’m almost embarrassed to call this a recipe. It’s so simple. But that’s the beauty of US Wellness Meat’s Beef Liverwurst sausages. It allows you to squeeze the single most nutrient-dense food you can eat into your day quickly and easily. Slice it up, and use it to mix into your salads, top your crackers, or my favorite, under a bright yellow yolky egg. 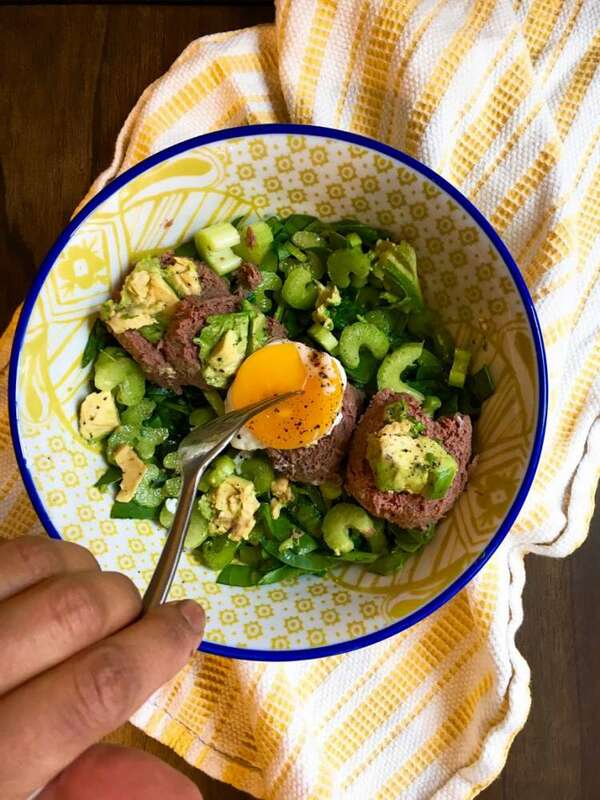 Stacey Hutson is the creative energy behind HealthyStacey.com and USWM Featured Chef for December 2017. 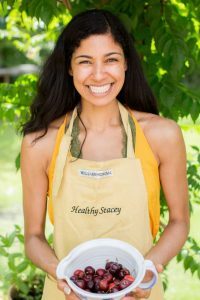 Stacey is a food writer, personal chef, and wellness coach with a passionate love for making healthy, nourishing foods. 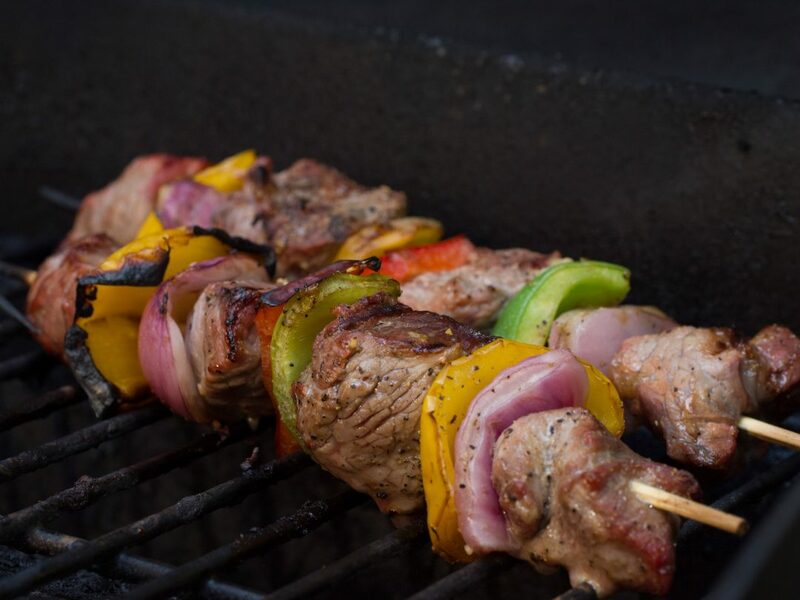 You’ll find a wide variety of flavors and textures in her food creations.